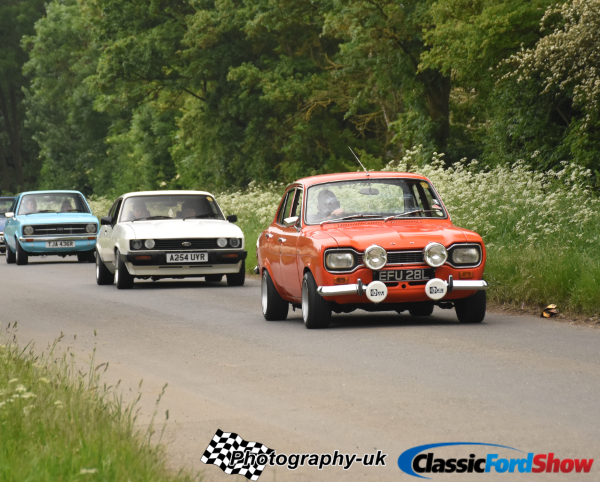 Photography-UK will once again be trading at Classic Ford Show! They will be offering arrival photographs for show-goers to purchase on the day. 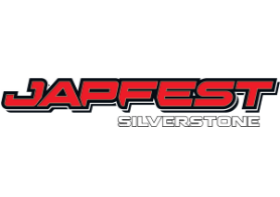 With professional photographers situated at the entrance, they’re sure to grab a snap of you and your car as you make you way into the show!